helping you overcome a difficult time in your life. If you are going through a divorce, you may not be at your best for making vital decisions regarding your future. At the Law Office of Chow & Losinski, serving San Leandro, Pleasanton, Hayward, Oakland, Fremont, Union City and neighboring cities, we see to the important legal matters and protect your rights while you plan for the next chapter of your life. Contact our divorce law firm at 510-895-9099 for a free initial consultation. 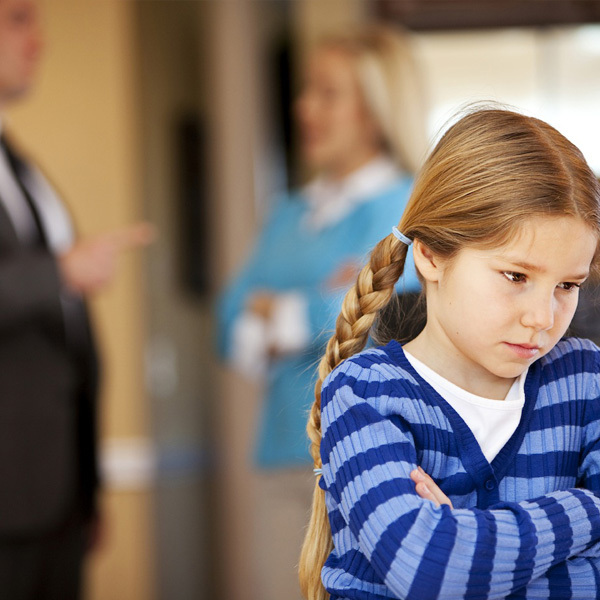 Protecting your rights in a divorce – guidance from a custody lawyer serving the Alameda County. Comprehensive legal services to get you through a divorce. Contact a Skilled California Divorce Attorney. 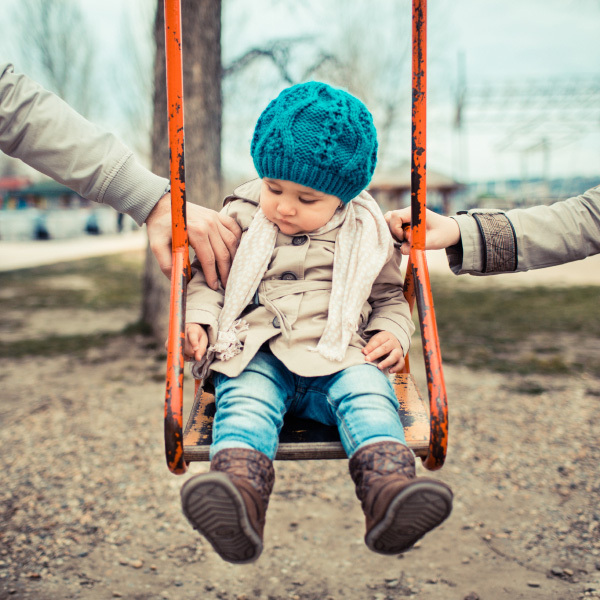 For more information or to schedule a free appointment with an experienced divorce lawyer in the East Bay, please contact our San Leandro law firm.